4. 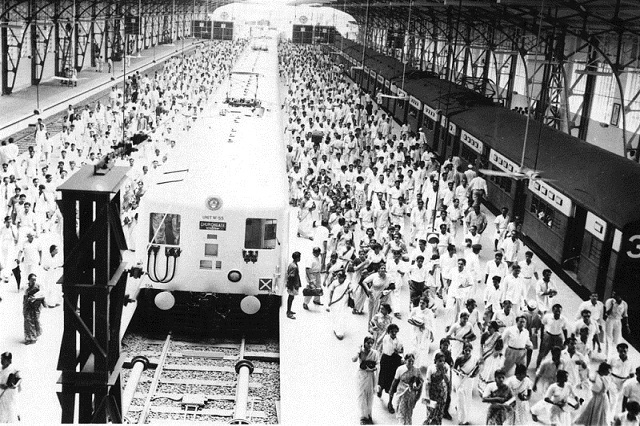 Owned by the Government of India, the autonomous organization has over 1.6 million employees, Indian Railways is the world's 9th largest employer. 6. Indian Railways’ Fastest train is New Delhi-Bhopal Shatabdi Express. The all air-conditioned superfast train clocks a maximum speed of 150kmph on the Faridabad-Agra section. This train covers the 704 km New Delhi - Bhopal stretch in 7 hours 50 minutes. Slowest train in India is Metupalayam Ooty Nilgiri Passenger which runs at a speed of 10kmph. Since this train runs in hilly region there are speed limits to comply. The one that comes close is Pratapnagar-Jambusar passenger, with a maximum speed of 12km/h and an average speed of 11km/h. It takes 4 hours for a journey of 44 km. 13. The New Delhi Main Railway Station holds the record for the world's largest route relay interlocking system. The station has a place in the Guinness Book of Records. 30. 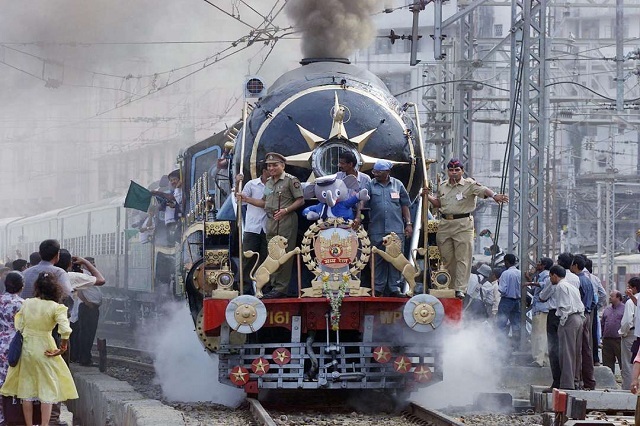 Four Indian Railways’ trains have been declared "World Heritage sites" by UNESCO. The Darjeeling, Himalayan Railway (1999), Mumbai CST Building (2004), Neelgiri Mountain Railways (2005) and Kalka-Shimla Railways (2008).